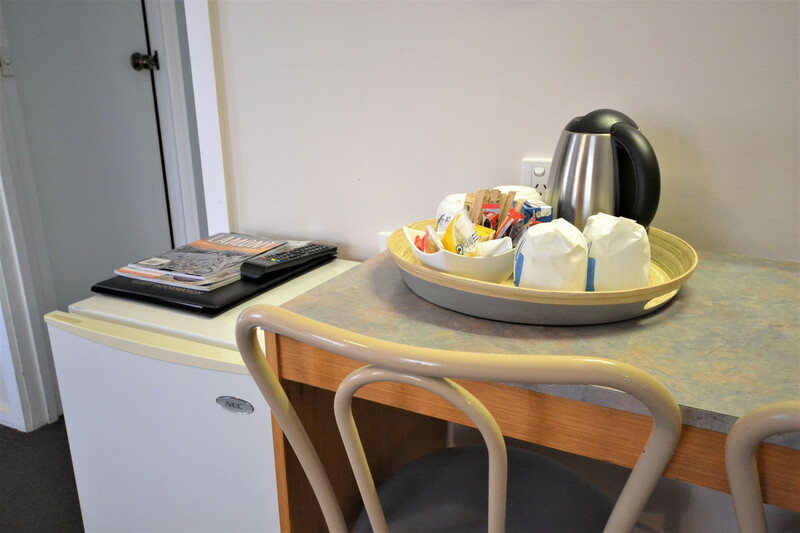 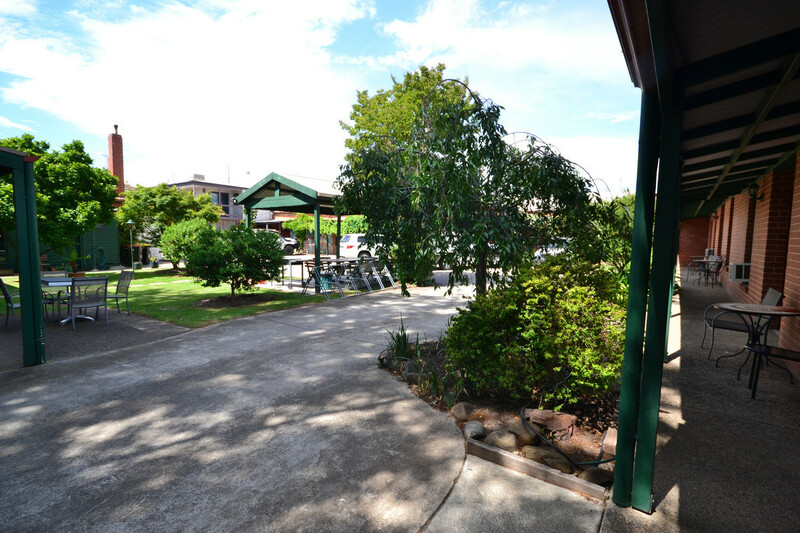 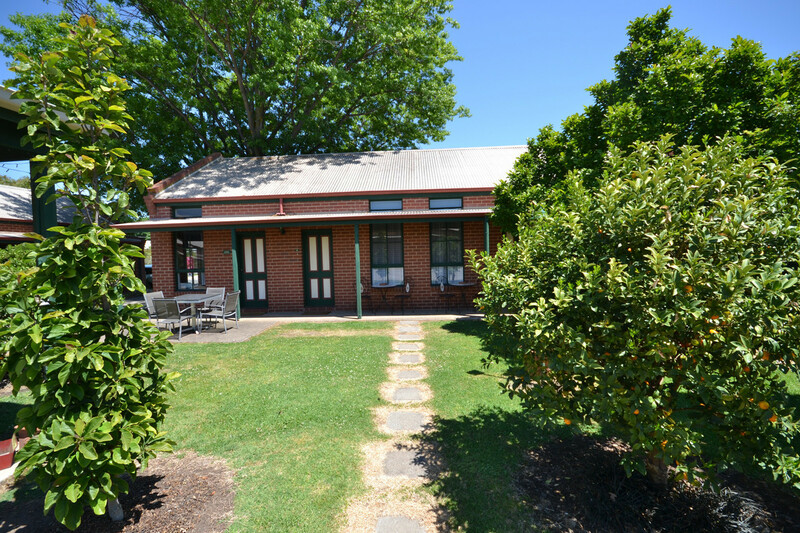 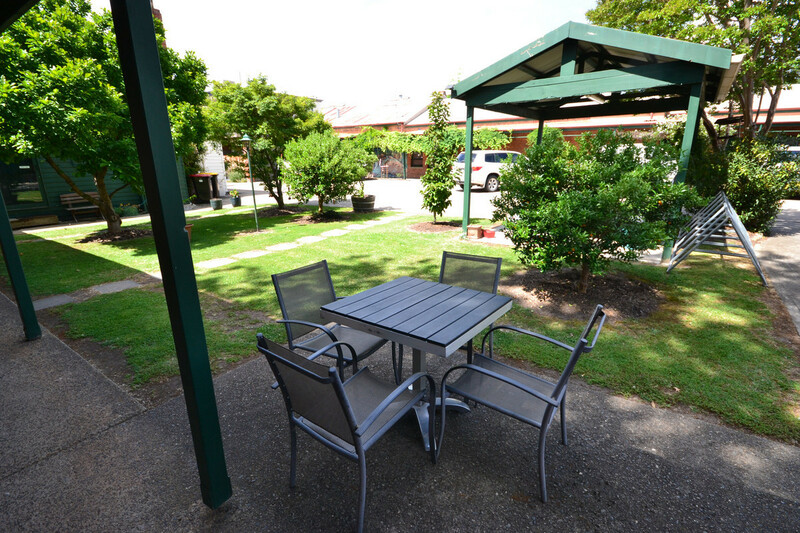 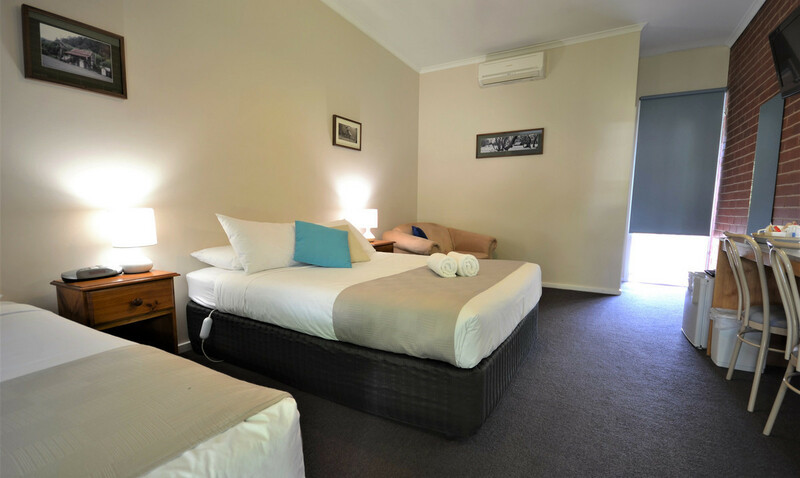 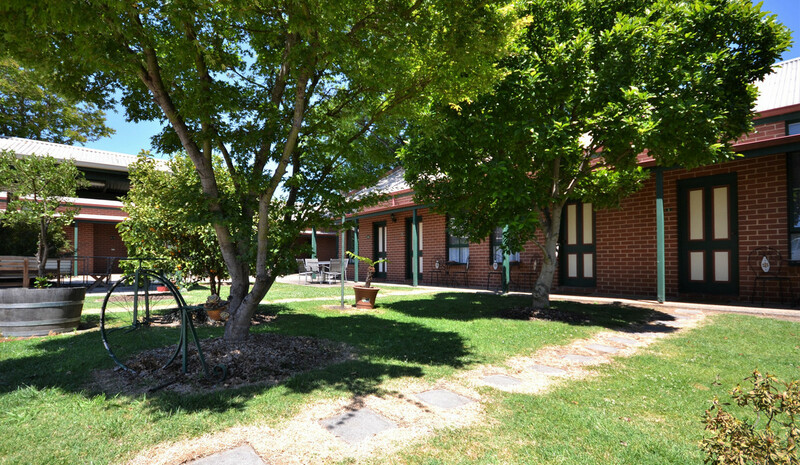 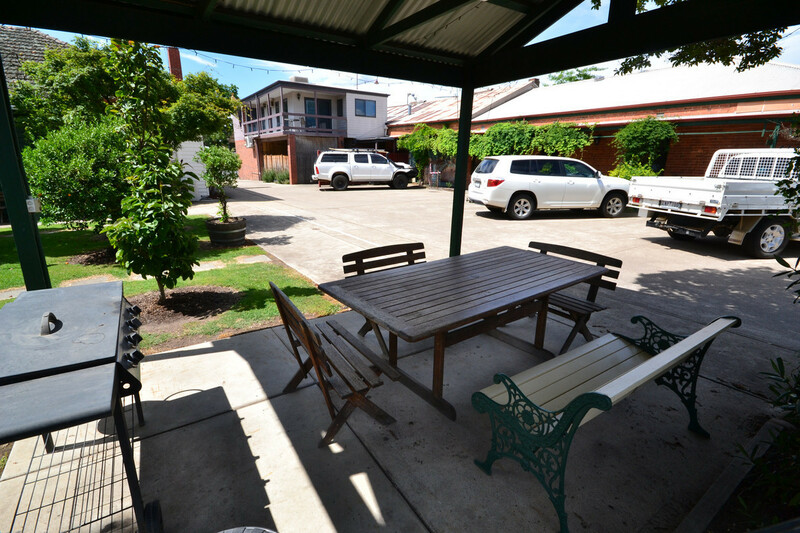 Make it your business – Boasting a Prime High Street Location – The Heritage “Mansfield Travellers Lodge Motel & Backpackers Inn” offers excellent visibility with High Street frontage and additional drive through access via Apollo Streets Commercial Zone. 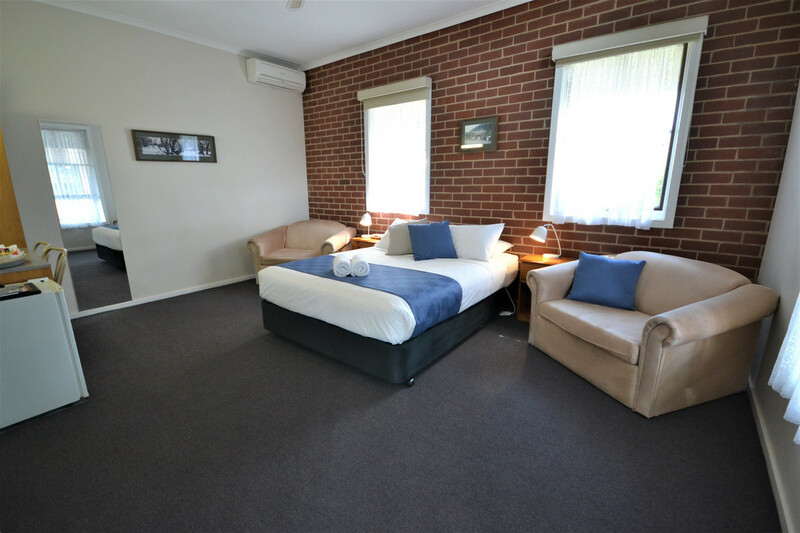 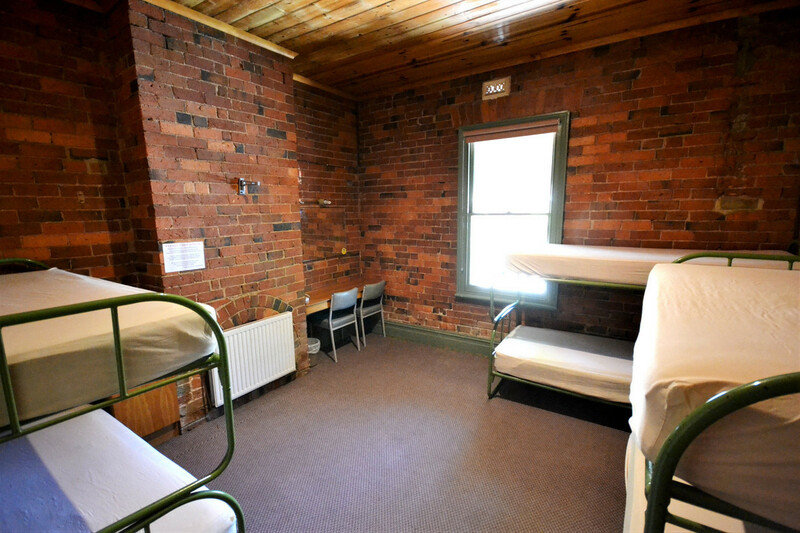 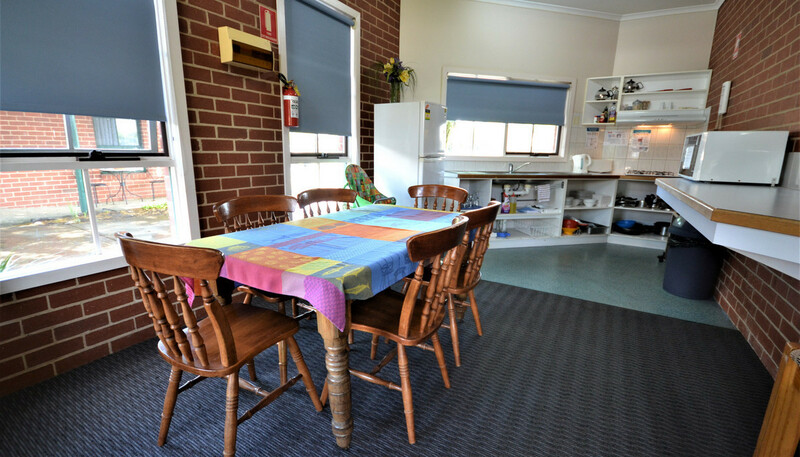 Charming and clean, this 78 bed combination accommodation business with easy to maintain guest facilities offers a lifestyle opportunity to its entrepreneurial new owner/s . 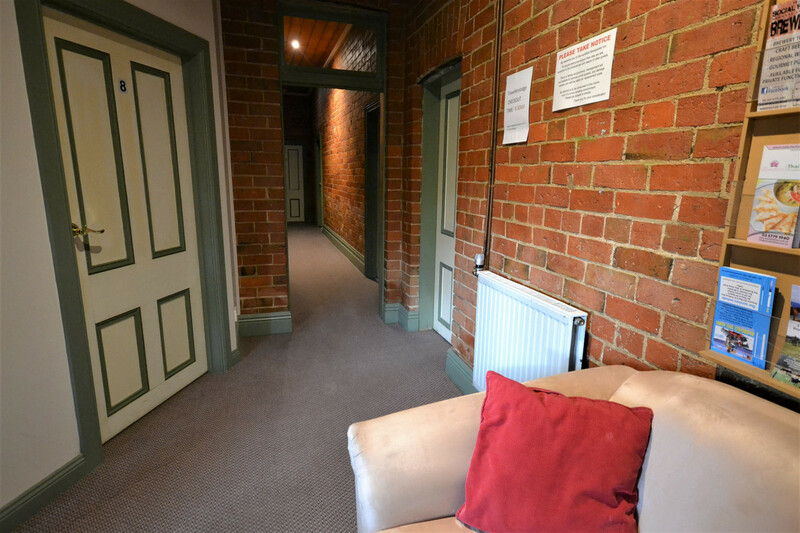 Owner/ Managers 3 bedroom residence incorporates Reception at entry to High Street. 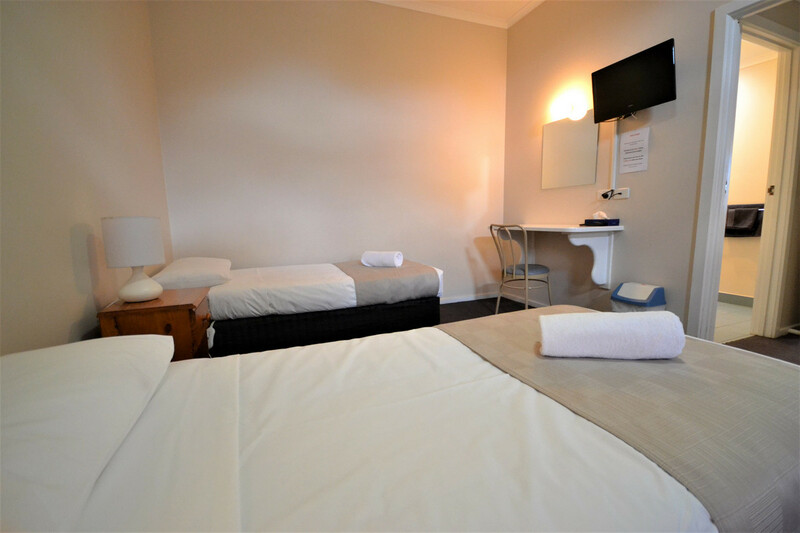 Excellent return client and group bookings run throughout the year in a regional town that continues to grow in popularity, year in / year out. 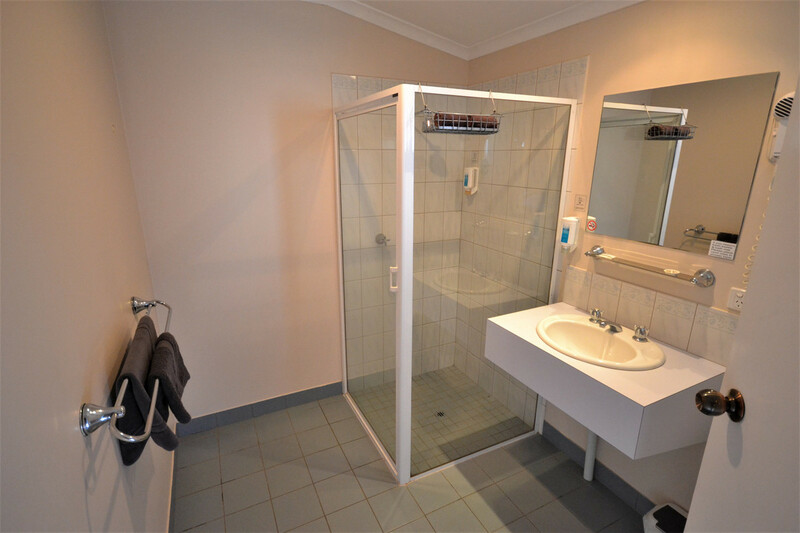 There’s healthy room for further business growth and improvement here. 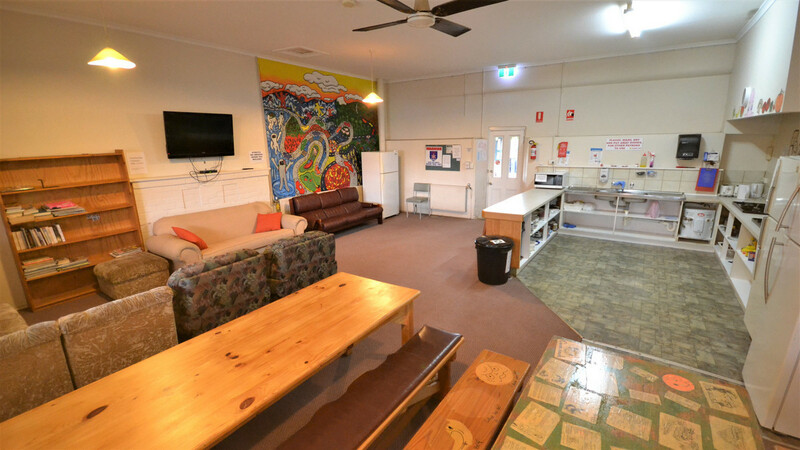 Mansfield – Gateway to Mt Buller, Lake Eildon and Victoria’s Legendary High Country. 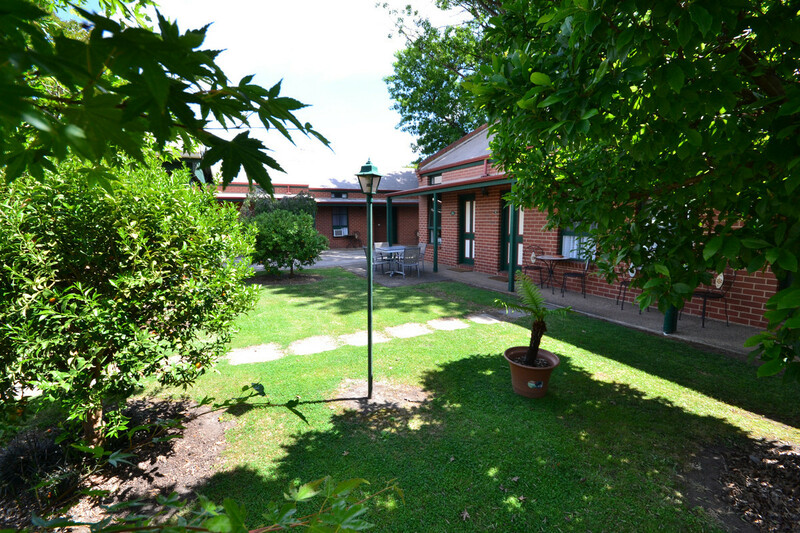 Call sole agents Corcoran Parker in Mansfield to discuss this exciting opportunity and arrange your inspection by appointment.